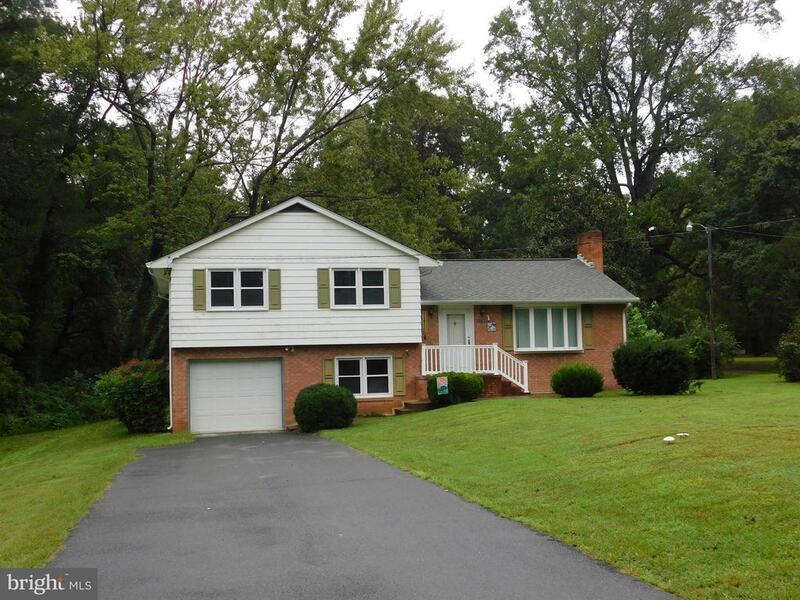 3 Bedroom, 2 1/2 Bathroom Home on 3 Acres convenient to Dahlgren and Fredericksburg at a great price. Great starter or investment home. Hardwood throughout under carpet. With paint, carpet or restored flooring, and updating, this house will shine.